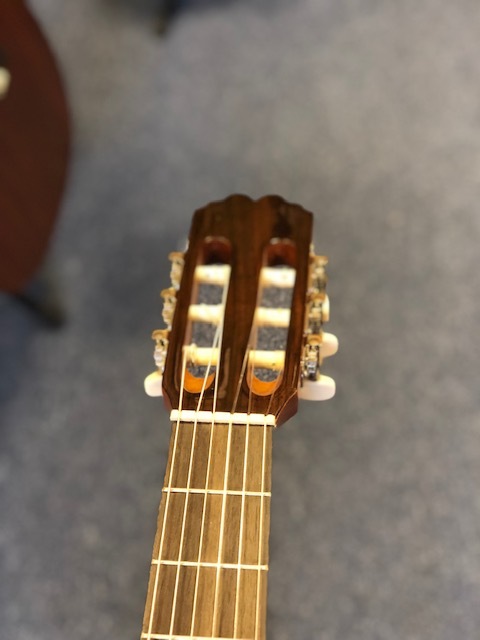 The Admira Diana is a great servant throughout the learning process and beyond. The Diana's Solid Cedar top ensure a great tone both at the time of purchase as well as for the future. 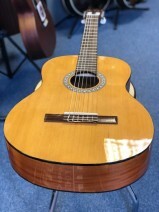 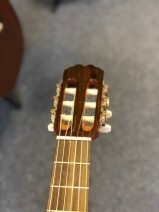 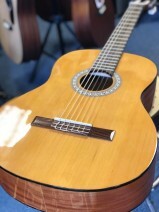 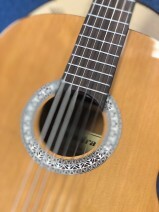 This is the entry-level model for a fully featured, solid-topped classical guitar.